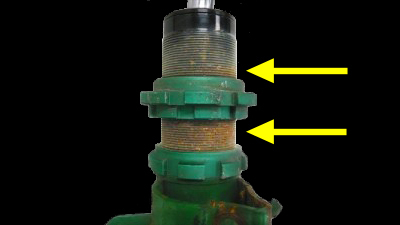 Threaded damper body of the counterfeit dampers are only coated with paint and are easily susceptible to corrosion. Please be aware of these poorly made counterfeits. 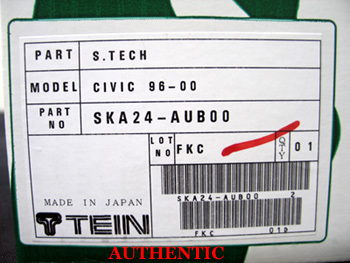 ALL TEIN Products are developed & designed in Japan. 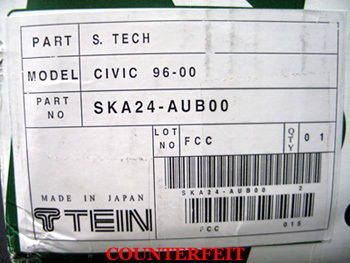 TEIN Authorized Distributors & Dealers. 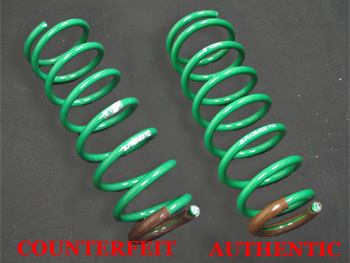 Recently, We have confirmed that some of the eBay stores are guilty of selling COUNTERFEIT TEIN S.TECH springs. 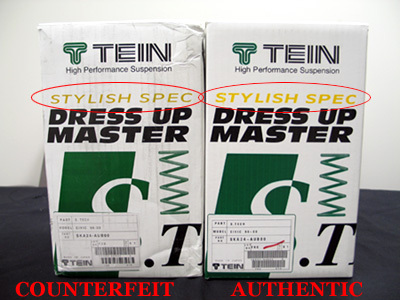 To assure authenticity of any TEIN product, PLEASE make your purchases only through a TEIN Authorized Dealer. To locate a TEIN Authorized Dealer near you, please click here. 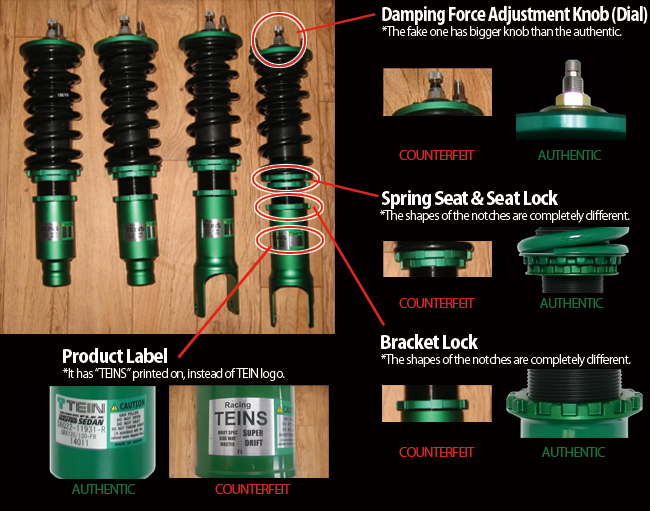 TEIN would like to inform you of the differences between the COUNTERFEIT TEIN S.TECH springs and the Authentic S.TECH. Difficult-to-tell counterfeit S.tech springs are being heavily marketed. • NO precise lowering spec. We are now in the process of taking legal matters in effort to resolve this issue. We are committed to keep the general public informed as information becomes available. * Letters 'STYLISH SPEC' on fake one are thinner and darker in color than genuine one. * Fake label is bigger than the frame printed on the box thus is going over the line. * Fonts used on the label is thinner and the print is light. 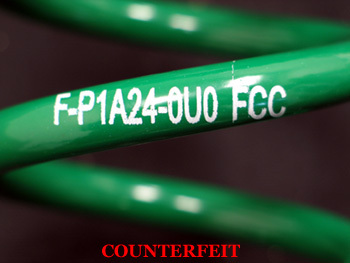 * Genuine S.Tech has both part number and lot number printed parallel to the coil itself, while fake one has them parallel to the ground (meaning at an angle to the coil). * Also, the fake one has bolder letters. * Fake one has a 'TEIN' logo sticker. The real S.Tech should have it directly printed on. 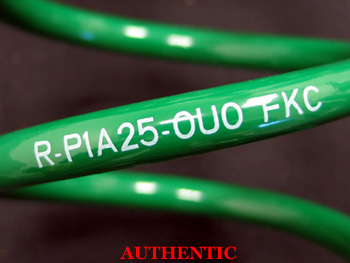 * Different designs illustrate a difference in engineering data; therefore, the products quality specs and MOST IMPORTANT your SAFETY is left unknown.